In a recent report, Nintendo has announced that it earned a ¥41 billion ($350 million) profit for its fiscal year ending March 31, which was enough for the company to earn an annual profit for the first time in four years. Pokemon Alpha Sapphire and Super Smash Bros. for Nintendo 3DS‘ performances were “robust,” with 9.94 million and 6.8 million units sold respectively. 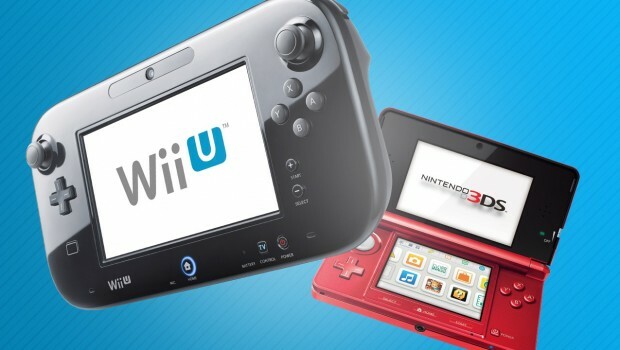 Wii U hardware sales hit 3.38 million units, with Mario Kart 8 and Super Smash Bros. for Wii U making up 5.11 million and 3.65 million units of the 24.4 million software units sold. No news was made available on the profits made off of amiibo. Nintendo plans to keep its pace by releasing DLC for Mario Kart 8 and Super smash Bros. for Nintendo 3DS and Wii U as well as with new titles which are projected to earn ¥35 billion (around $290 million).